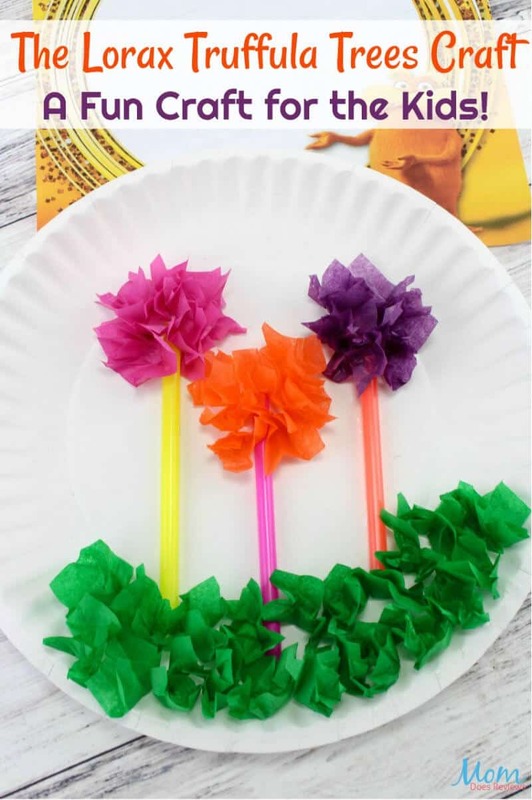 With Dr. Seuss Day right around the corner, it’s the perfect time for Fun and Easy Dr. Seuss Crafts, Printables and More! 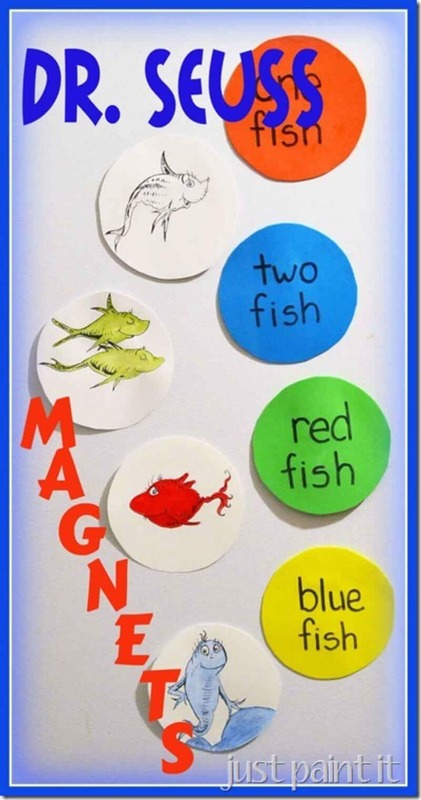 When my “babies” were little, they loved when I read aloud to them. 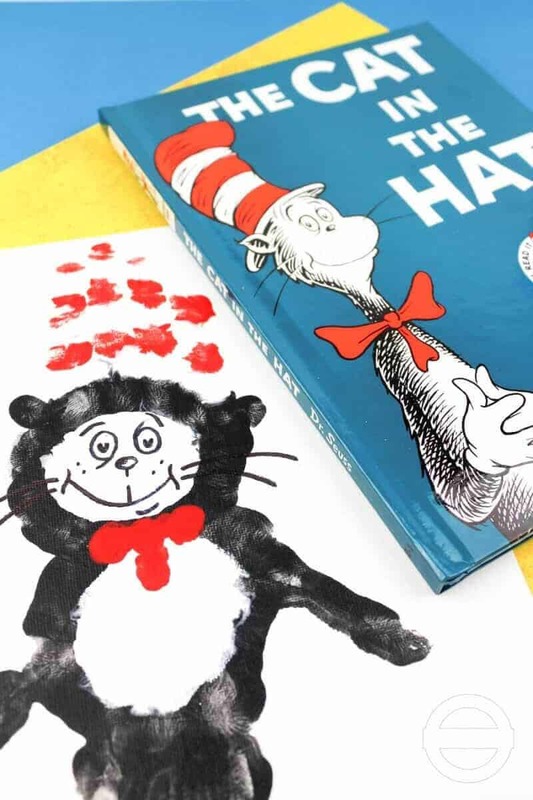 Often, those “read alouds” involved sneeches, green eggs and ham, and a mischievous cat in a hat. 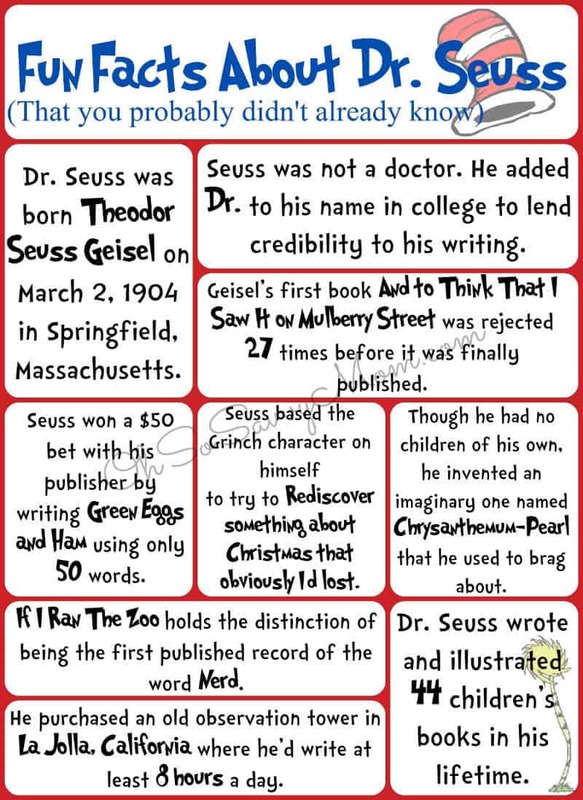 They loved Dr. Seuss. 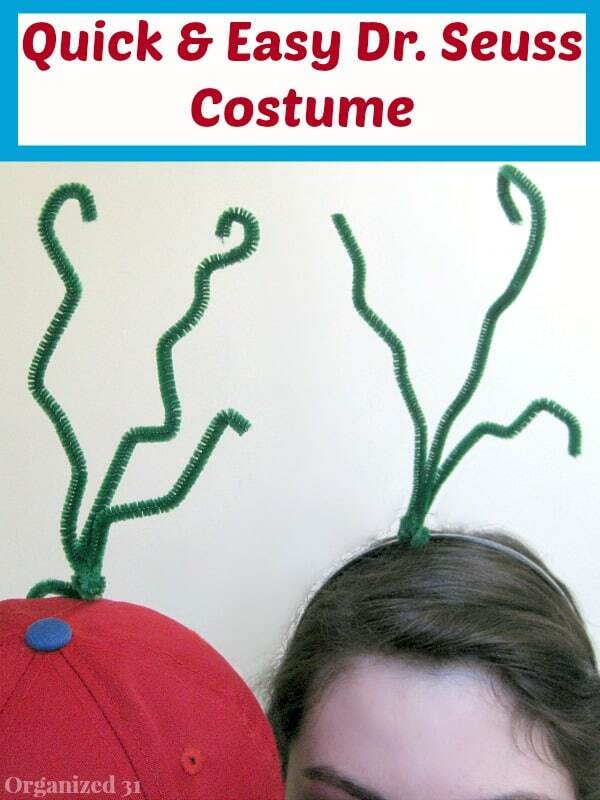 If I’m honest, so did I. 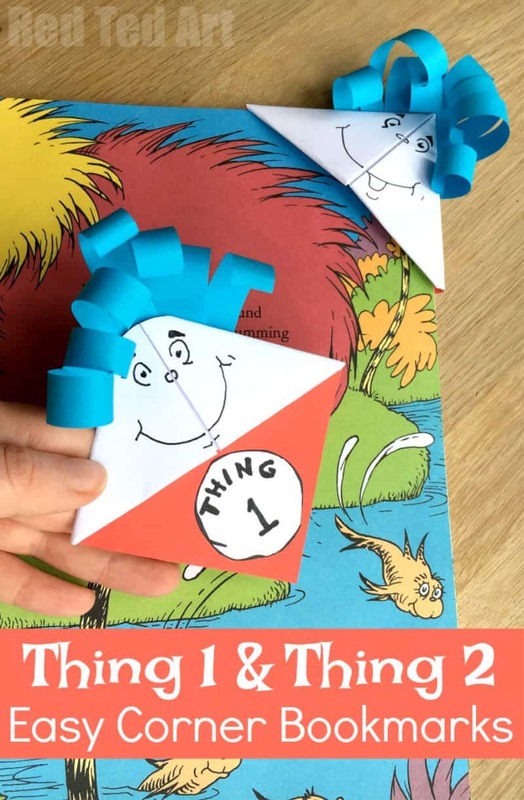 Since any day is a great day for quirky rhyming fun, I wanted to share our love of these beloved books with 20+ Fun & Easy Dr. Seuss Crafts, Free Printables and More! 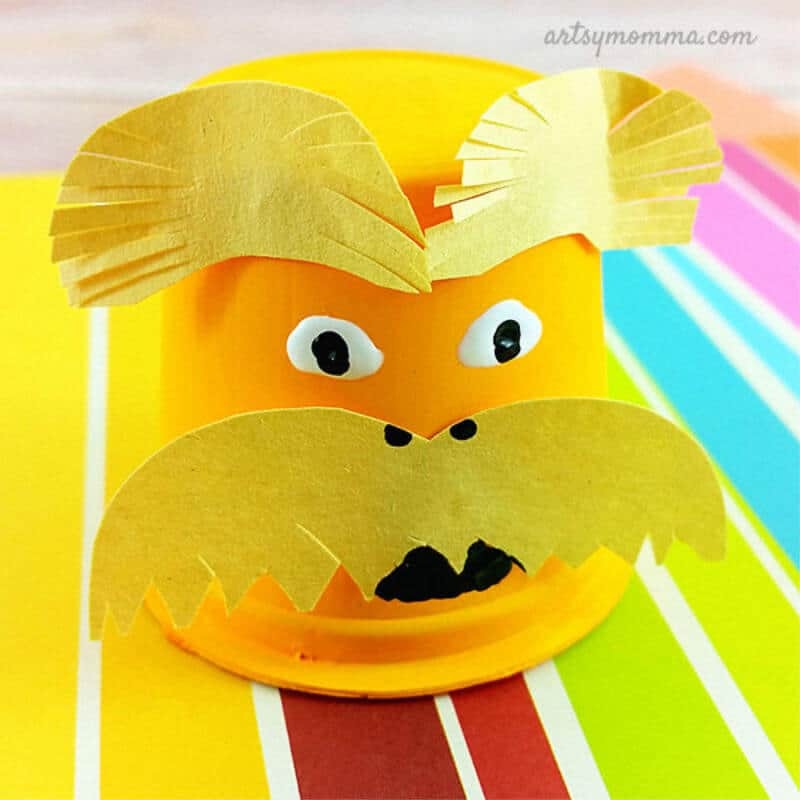 If your kids love that silly Cat in the Hat, or the mustachioed Lorax, Dr. Seuss Day is the perfect time to pull out the books and the craft supplies and get busy having fun (and maybe even make a Dr. Seuss costume or two!). 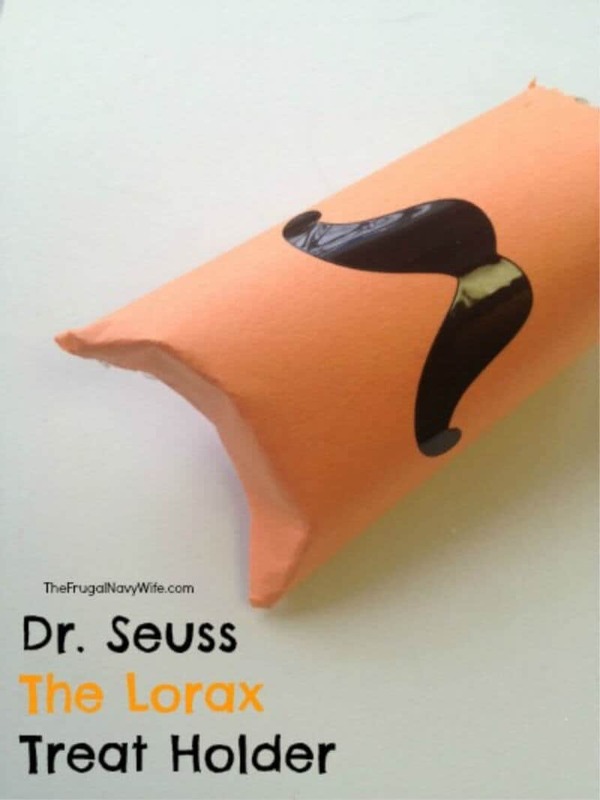 Everyone has a favorite Dr. Seuss book or character. 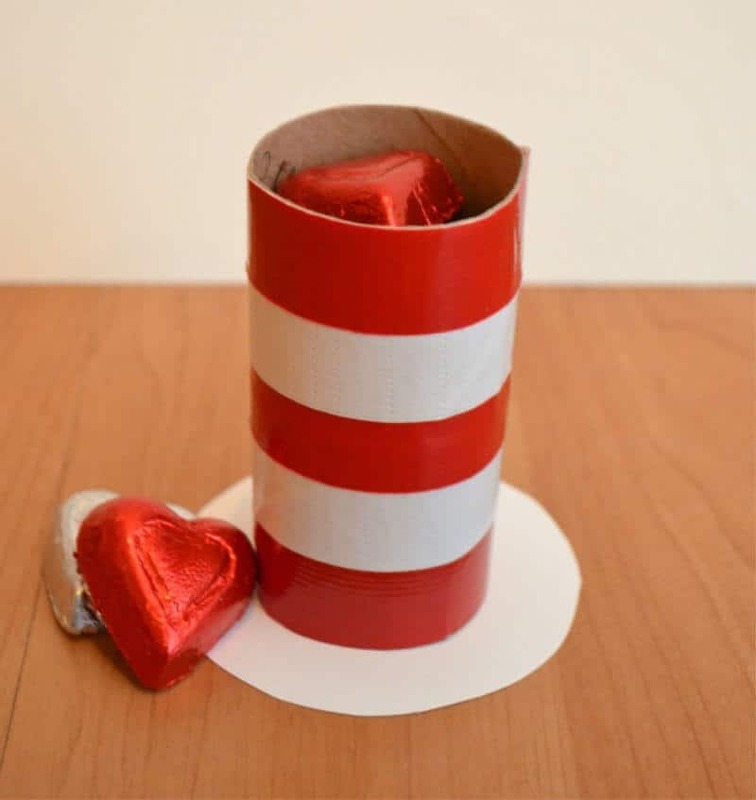 There are so many to love, admire and relate to. 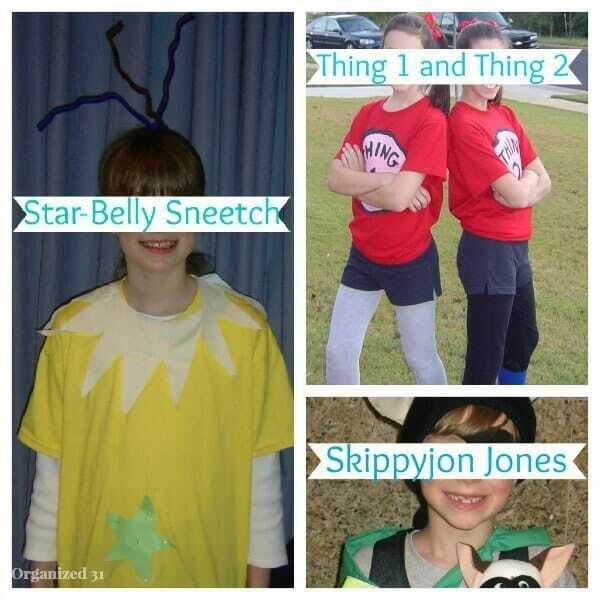 There’s at least one Seuss character for everyone. 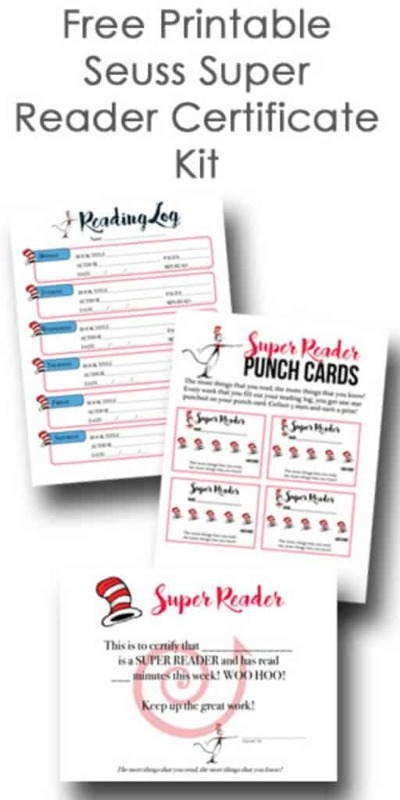 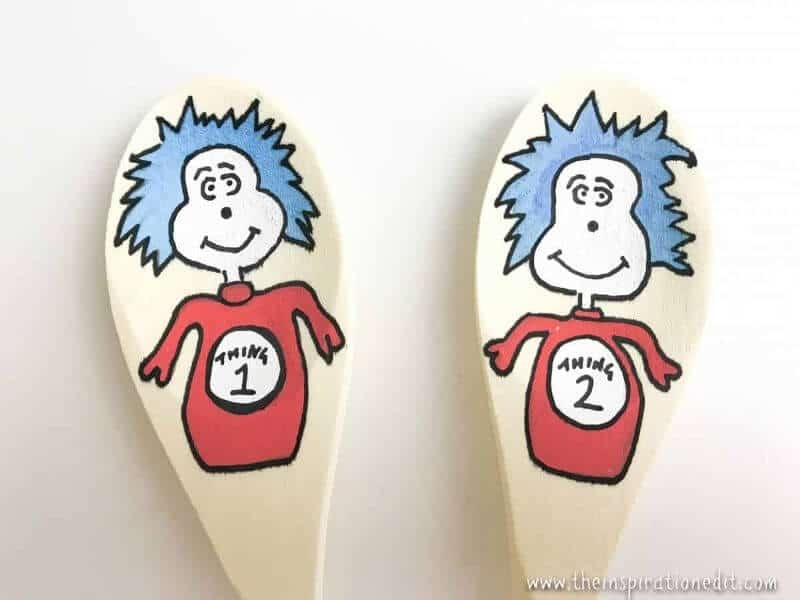 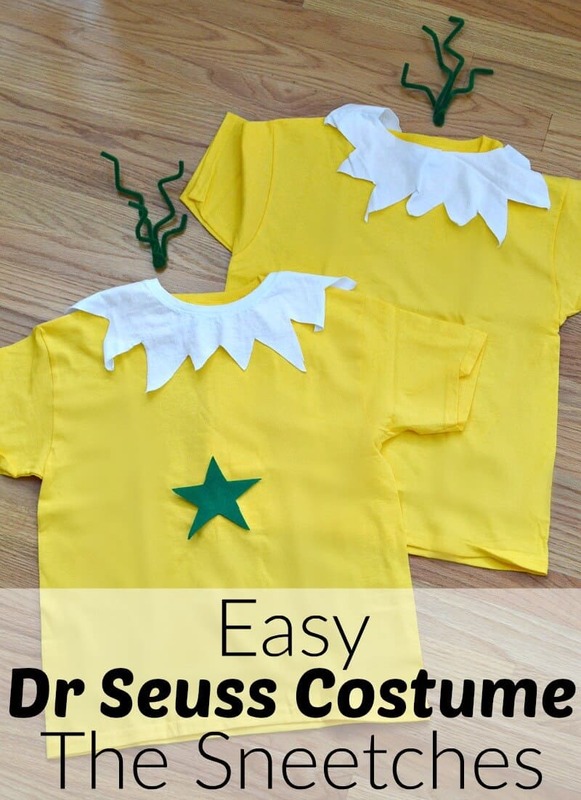 And who does want to do a fun and easy Dr. Seuss craft or printable with their favorite character? 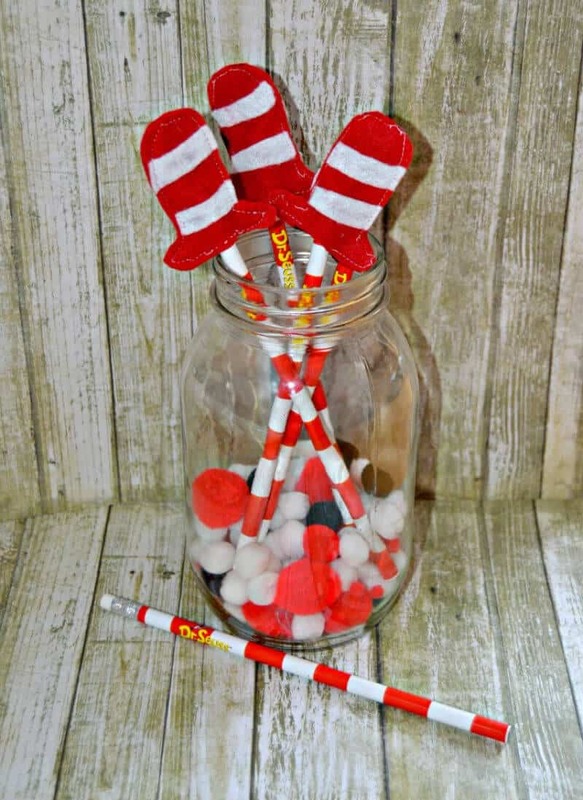 There are Dr. Seuss craft projects for all ages and all crafting skills. 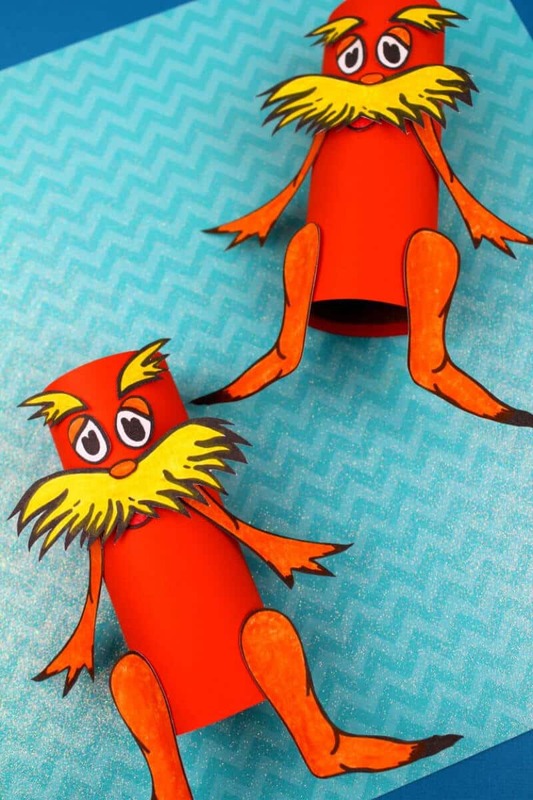 Dr. Seuss book crafts aren’t just for kids, you know. 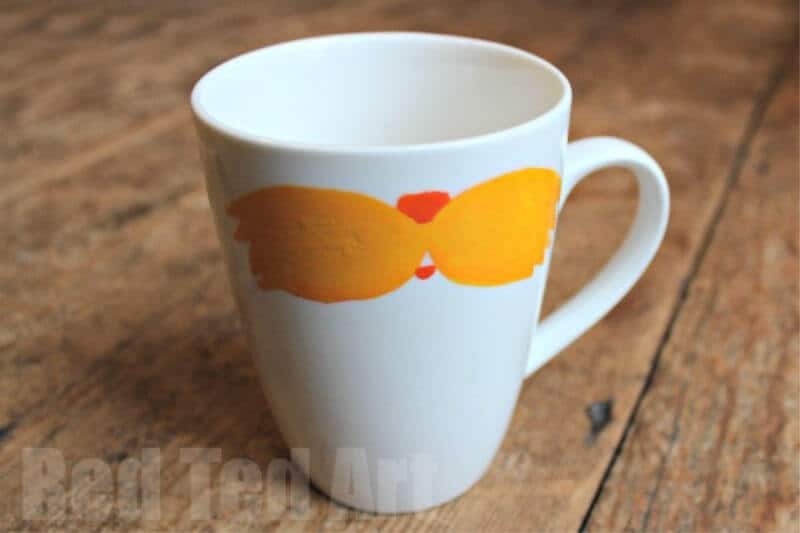 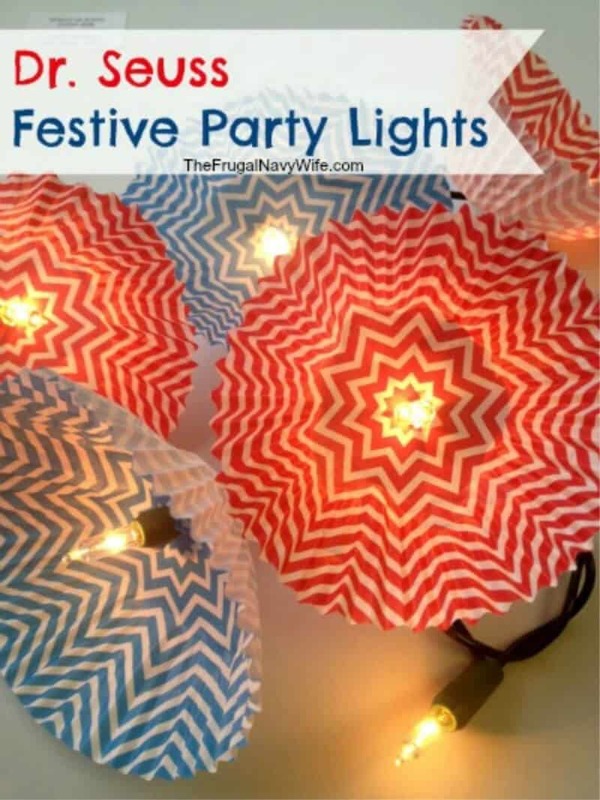 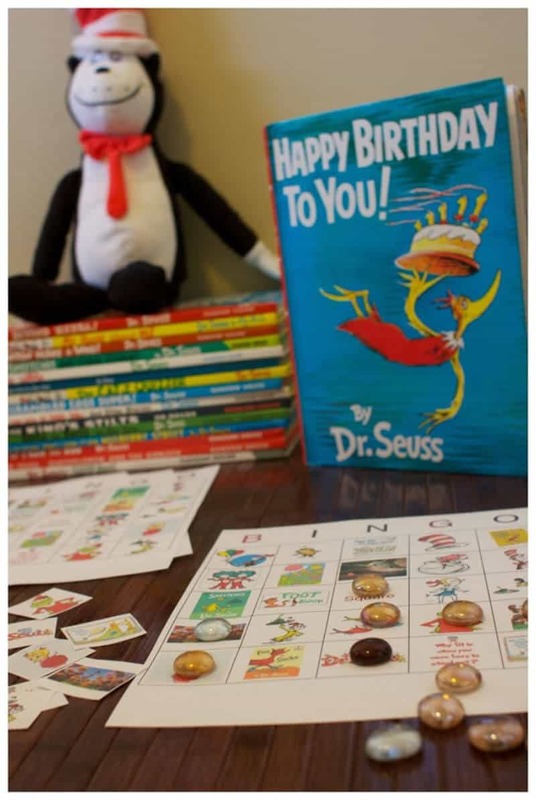 Printables are a great way to celebrate with Dr. Seuss activities that don’t require crafting skills or create a mess. 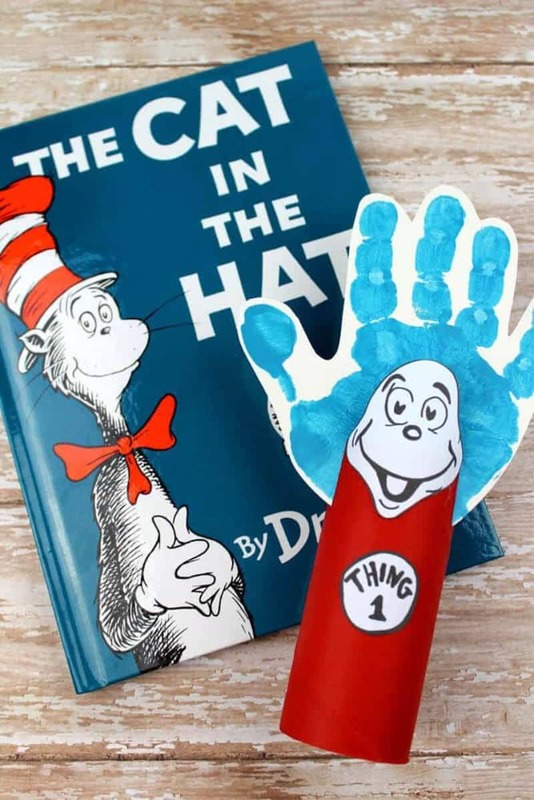 I hope you start Dr. Seuss Day with green eggs and ham and wrap it up with a cozy read aloud with your very own Thing 1 and Thing 2. 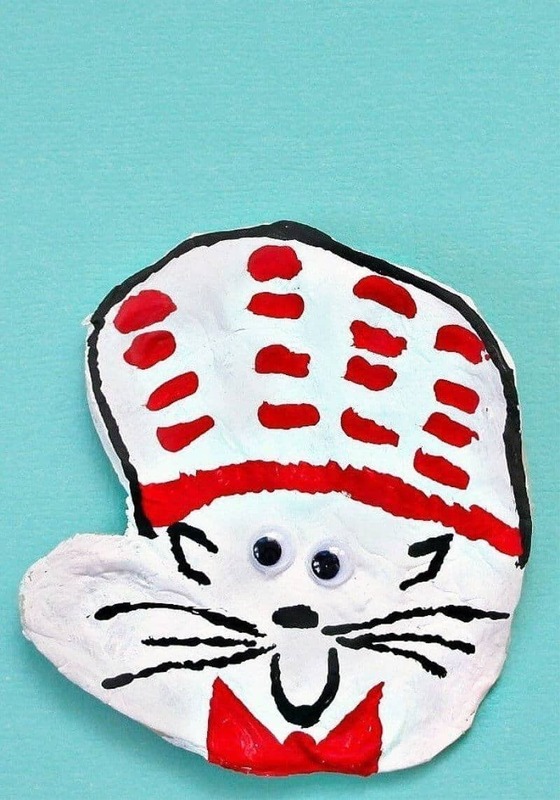 If you dare, make some oobleck with Bartholomew. 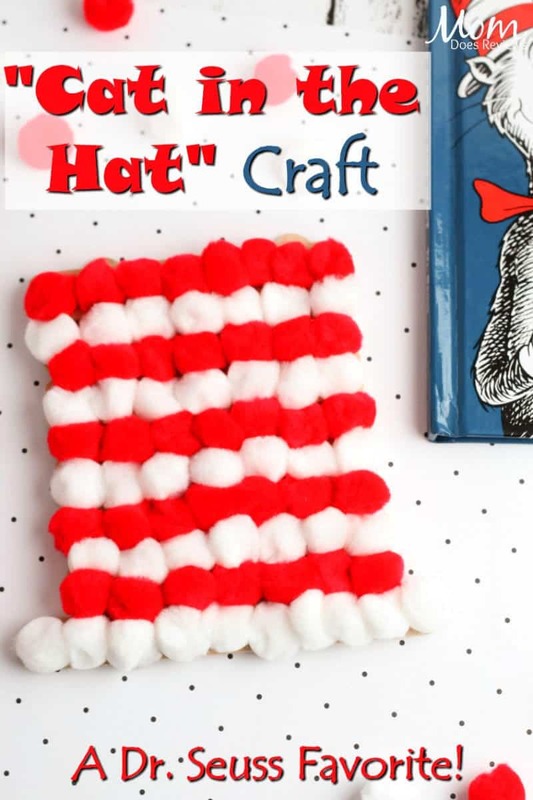 Curl up with your favorite Dr. Seuss books and a well-loved Cat in the Hat stuffed animal. 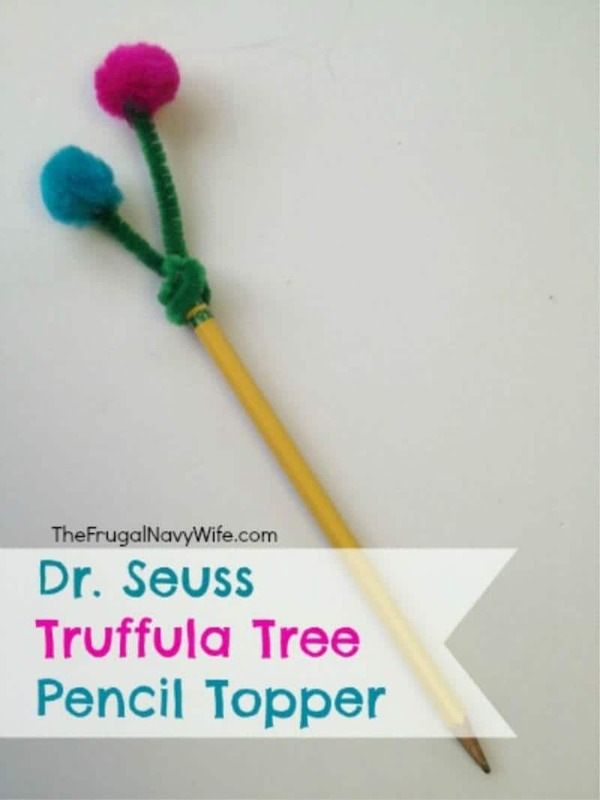 And be sure to try at least one of these Fun and Easy Dr. Seuss Crafts, Free Printables and More. 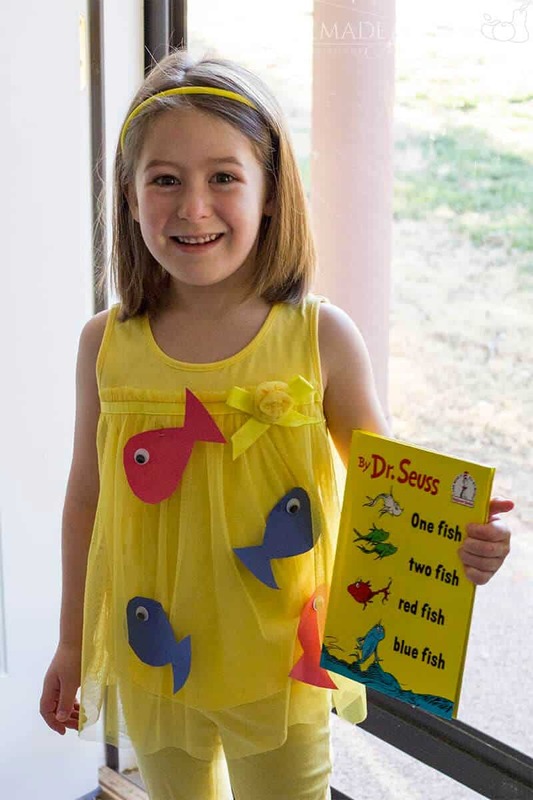 It’s these kinds of fun holidays that help your child discover a love of reading.